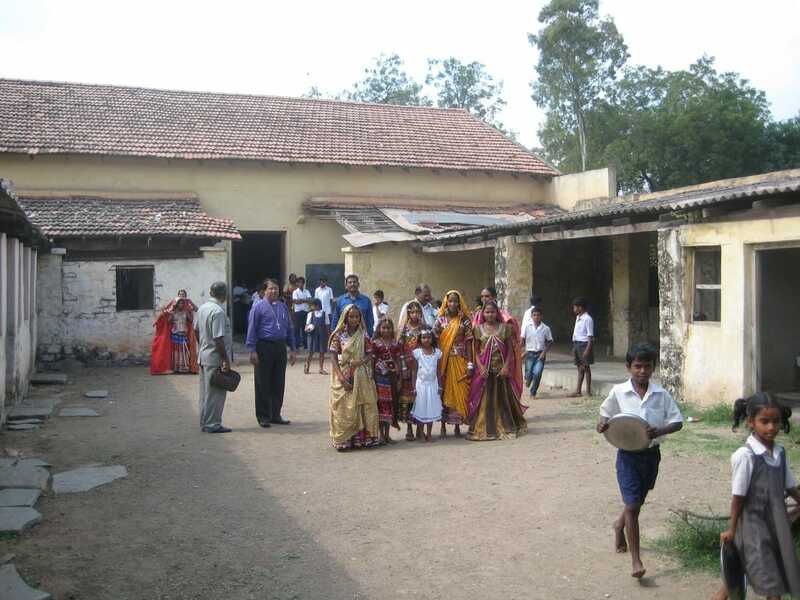 Bellary Boy’s Home was our first project back in 2002 when it closed after 140 years due to lack of funds. Besides paying the day-by-day running costs, improvements have included new water supply, sanitation, and kitchen facilities, plus bunk beds and bedding. Bellary Boys Home – New Day Room was funded by St Mark’s Church Harrogate from its Centenary Appeal in 2006. This provides additional space for activities such as music, games and entertainments – as well as homework! 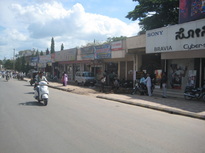 Commercial Development: In 2005, once the Bellary Boy's Home was re-opened and fully operational, jointly with the CSI diocese we built a row of 17 shops alongside the Boys Home on what is now a thriving commercial street. The rents from the shops are used to pay the running costs of the Bellary Boy's Home for the future. Halvi Church - rebuilding: In late 2013 the Halvi church started to collapse. After an amazing effort by the local community to raise 80% of the £7600 needed and to carry out much of the building work themselves, the new, enlarged building was opened in July 2014. The BSG contributed the balancing 20% cost. 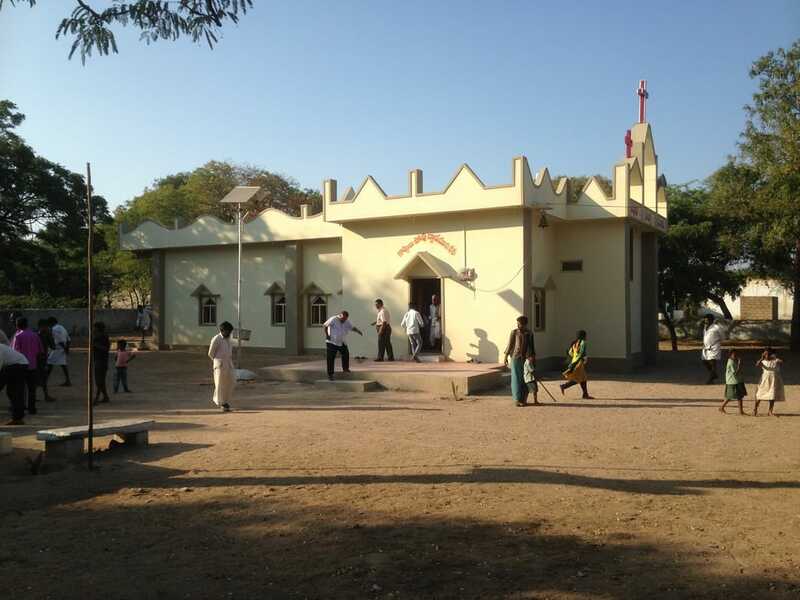 LMS Primary School: February 2016 saw the opening of this new 7 classroom, purpose-built 200 pupil school in Bellary, replacing the 164 year old dilapidated structure. 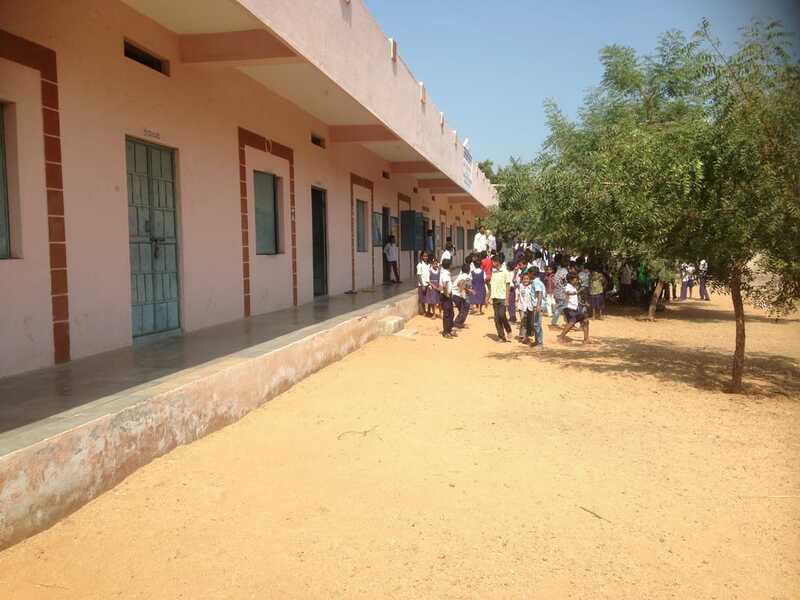 Local supporters in Bellary have provided the seating, desks and water dispensers for the classrooms.